Rawkzilla Presents CFA Talent Search Partnership! 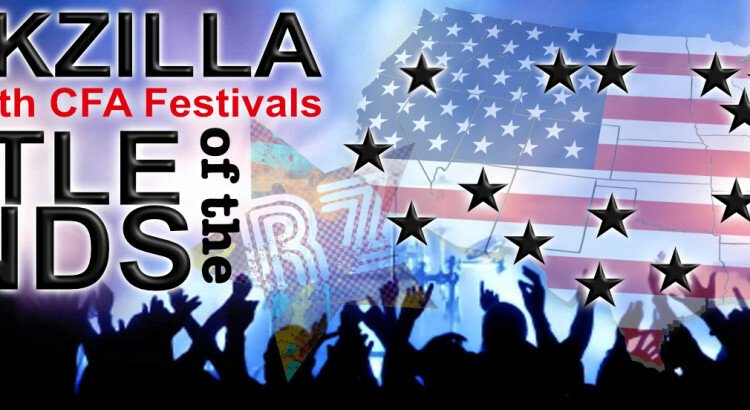 Rawkzilla is excited to announce that we have partnered with many Christian Festival Association-(CFA) Festivals! Our mission is to bring the Talent Search Competition to an exciting new level of excellence! We are accomplishing this by streamlining the signup process and making participating bands accessible to both festival staff and the public. This is a great new opportunity to showcase your band, create new fans, and compete for a chance to play live at festivals! We’d love to sign up for the talent search for Christian Music Festivals. Do we do that here? thanks bunches for what you do. Here’s our latest video. The Michael Reed Band wins Hills Alive!